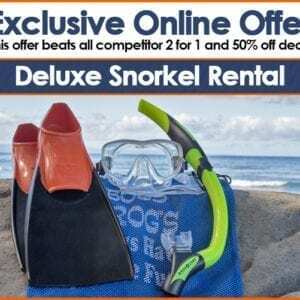 Home / Rentals / Rentals / Flotation Device $6/day or $17/wk – Reserve Now. 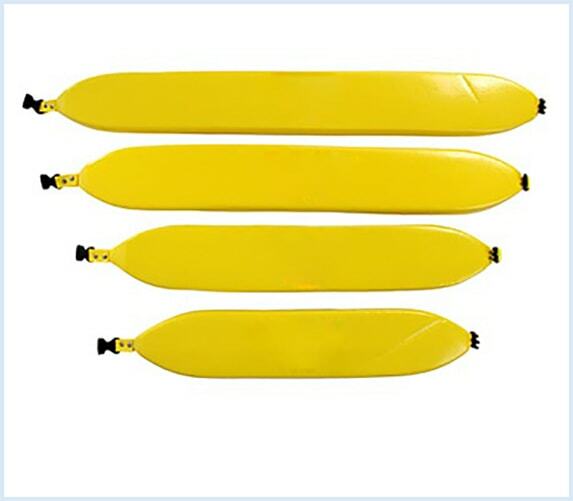 Flotation Device $6/day or $17/wk – Reserve Now. 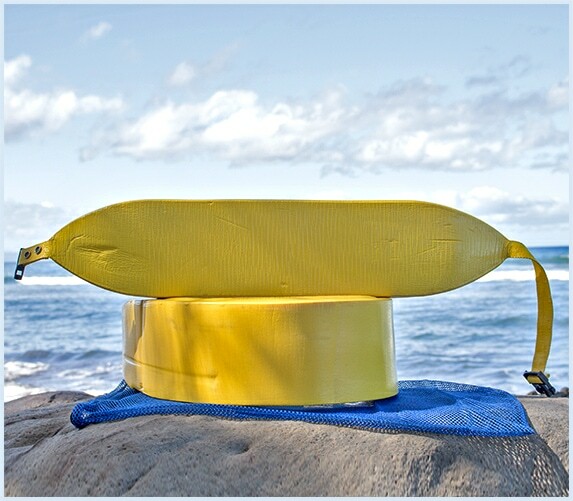 Not a strong swimmer or just need a little assistance, we carry float belts and float vests. 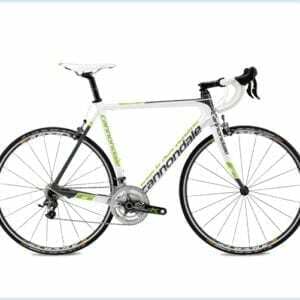 Road Bike Rentals $45/day or $200/wk – Reserve Now.